The Sword Art Online series has its roots firmly set into the dreams and aspirations that many share for virtual reality (minus having your brain fried if you die in the game, of course), so when I had Sword Art Online: Hollow Realization Producer Yosuke Futami in front of me, the first question I asked was absolutely obvious: could we ever see an actual Sword Art Online game made for virtual reality? “Of course. 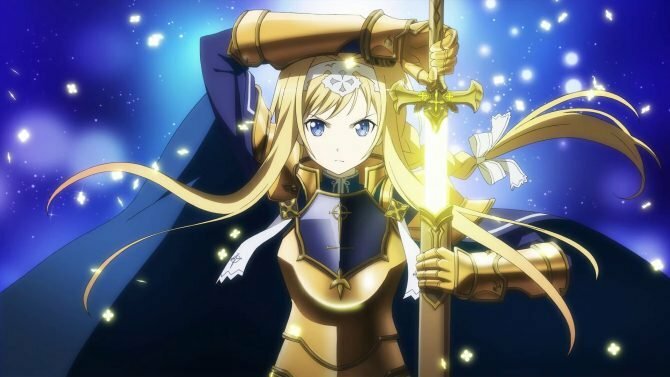 VR technology and VR features are trending right now, and Sword Art Online itself is a story about a VRMMORPG. We think that adding VR to a SAO game is going to be one of the main topics. 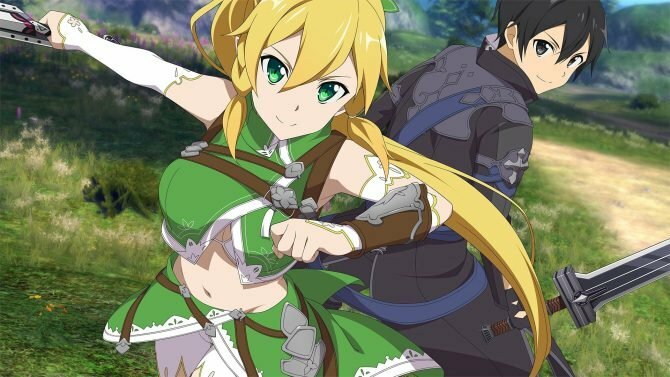 Nothing has been decided yet on whether we’re going to add any VR features into Sword Art Online: Hollow Realization or not, but for sure in the future we think that it’s going to be one of the main goals to make a VR game based on SAO. 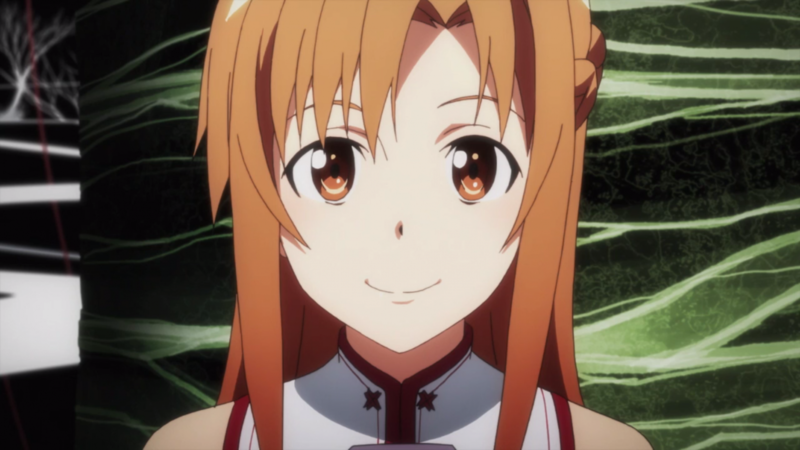 SAO is about a virtual reality MORPG, and I would like to have that kind of taste in the game. When a player logs into the game there would be a lot of characters there, but the player himself doesn’t know if those characters are AI or actual player. Personally, I’d really love to play both a Virtual Reality SAO game, and a MMORPG based on the franchise. Of course merging both ideas would probably be the best option. That said, Bandai Namco is heavily involved in VR development. They opened a virtual reality showroom in Tokyo, and their Summer Lesson is at the forefront of development of character interaction within virtual reality environments. 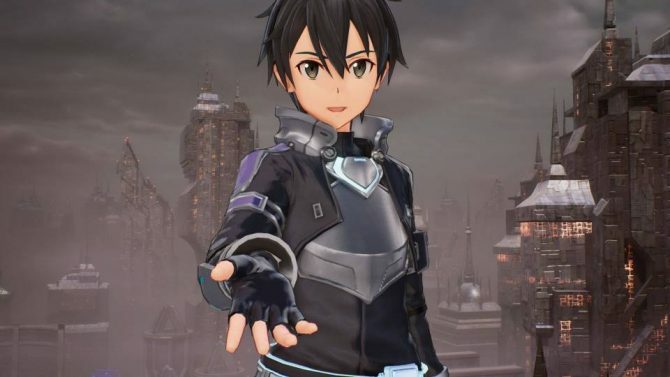 Considering that Sword Art Online is basically the perfect franchise for VR, I’m looking forward to see what the future will bring.